While it is not known if the article had any influence, the vote comes as the outlet ThinkProgress published a report on Wednesday on Chick-fil-A’s charitable donations for 2017. Entitled “Chick-fil-A Donated to Anti-LGBTQ Group that Bars Employees From ‘Homosexual Acts,’” the article notes that the chicken chain donated $1,653,416 to the Fellowship of Christian Athletes, $6,000 to the Paul Anderson Youth Home, and $150,000 to the Salvation Army during that year, the latest on file. “The Fellowship of Christian Athletes is a religious organization that seeks to spread an anti-LGBTQ message to college athletes and requires a strict ‘sexual purity’ policy for its employees that bars any ‘homosexual acts,'” reporter Josh Israel wrote in taking issue with the company’s donor practices. According to the Washington Post, Cathy had also stated on a radio broadcast that he believed that the promotion of homosexual “marriage” was evoking the wrath of God upon America. “Chick-fil-A’s giving heritage is focused on programs that educate youth, strengthen families and enrich marriages, and support communities. We will continue to focus our giving in those areas. 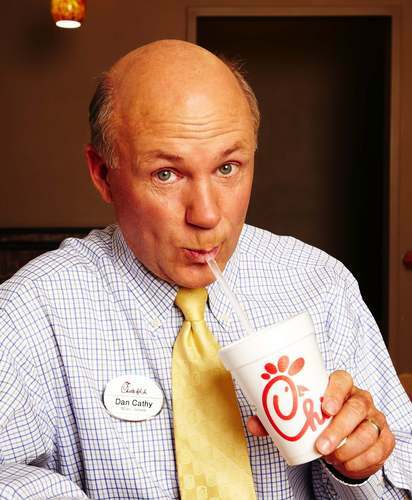 … Our intent is not to support political or social agendas,” Chick-fil-A further clarified, noting that the company’s giving has always been focused on positive charities and outreaches, but not necessarily any particular social issue, such as homosexuality. 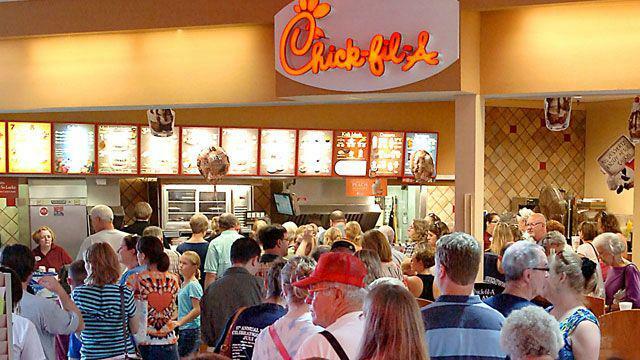 Still, homosexual advocacy entities and others continued to oppose Chick-fil-A, and on Saturday, Texas Senator Ted Cruz weighed in on the news that San Antonio City Council had excluded the restaurant from the airport. “San Antonio City Council voted to ban ⁦@ChickfilA⁩ from the airport bc the company gave to … the Fellowship of Christian Athletes & the Salvation Army?!? That’s ridiculous. And not Texas,” he tweeted. It repeated that it does not have the intent of backing any particular “social or political agenda” with its donor practices.